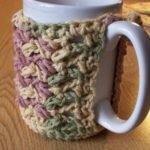 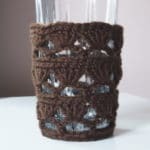 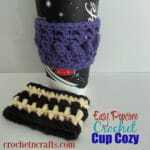 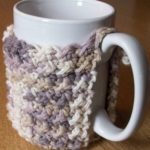 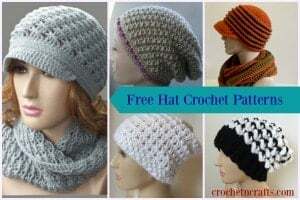 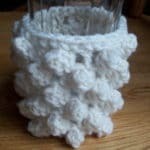 These crochet cup cozies are great for at home or while on the road. 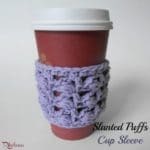 The cup cozies not only protect your hands from the heat, but they can also help to keep your drinks warm longer. 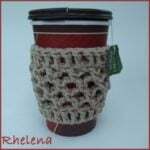 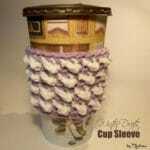 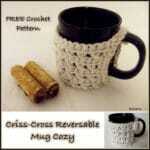 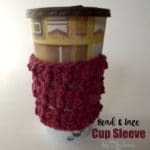 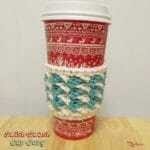 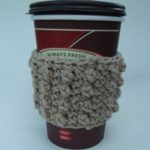 So why not crochet a few mug cozies for at home and a few coffee sleeves for on the road. 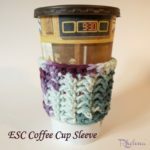 Make some for yourself, and some for quick and easy gifts and have them handy when the need arises.